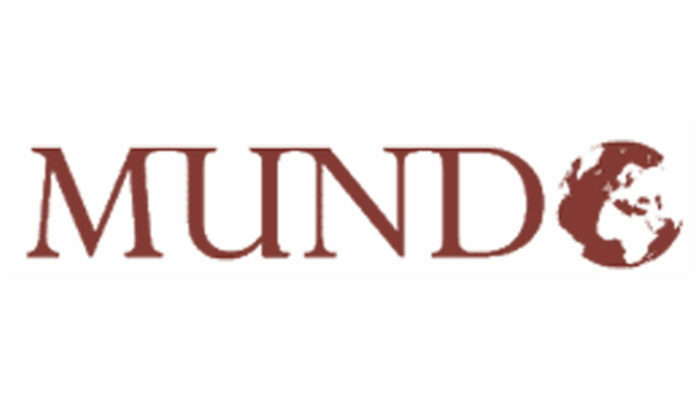 Mundo is a travel agency and also specialises in international consulting. We offer trips that contain education, diversion, culture and training. We specialise in Summer camps for kids in Spain and exchanges for a year in Spain, US and Germany. Then we offer many trips along the road to Santiago de Compostela on bikes and foot. On top of that we specialise in creating life changing adventures for individuals and groups such as trips to Perú, Iran and Spain. Mundo is also strong in continuing education abroad for professionals.